As our work among the Boda Boda progresses, it is important we comply with the authorities and regulations governing our ministries if we are to be true Ambassadors for Christ. 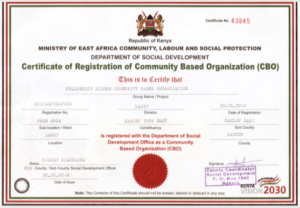 To this end, we have successfully registered 3 of our ministries as CBOs (Community Based Organizations) in the counties of their home churches; Nakuru and Kisii. 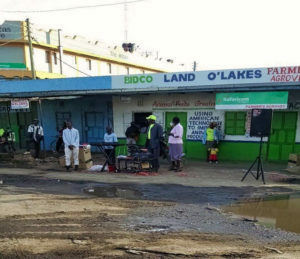 This step was taken to provide recognition among the local authorities and as another step toward establishing Fellowship Riders as a recognized non-profit in the nation of Kenya. 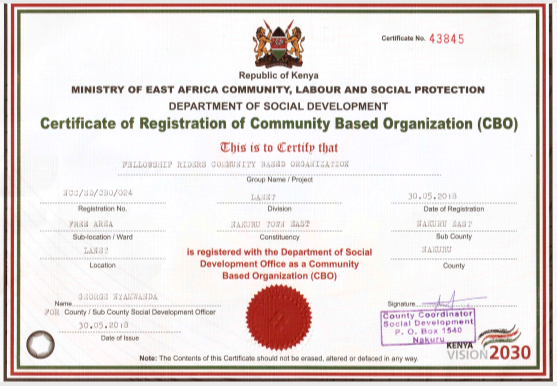 That “next step” of registering in Nairobi as a faith-based non-profit organization is a priority as we strengthen the foundation of this Kingdom work. Not waiting on the regulatory activities to be completed, our pastors are continuing to share the Gospel with the Boda Boda and their communities. As we had envisioned, our providing Public Address systems to our pastors has strengthened their churches and their outreach efforts. 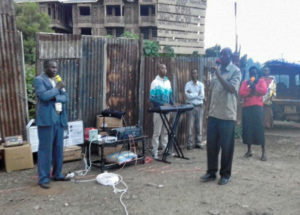 Pastor Samuel Mbuchi of Powered by Christ Ministry in Nakuru has been taking his PA system to several Boda Boda stations and preaching the Gospel to both the Boda Boda and to all the clients who go in and out from these key transportation locations. 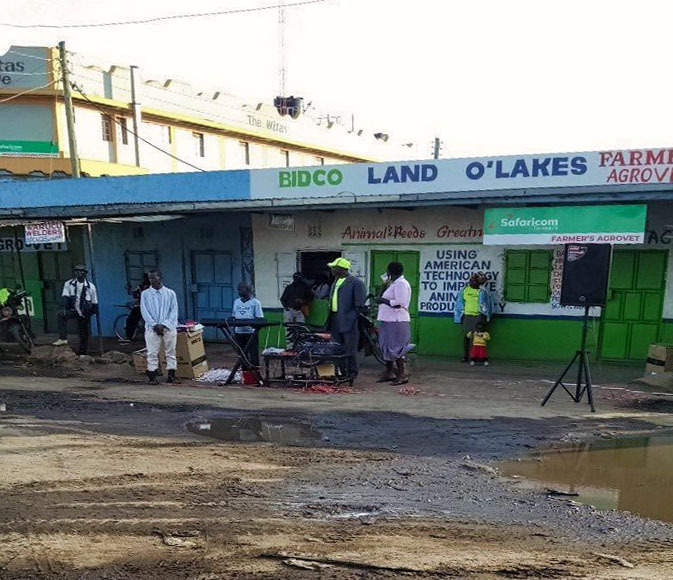 These efforts to take salvation to Kenya through the Boda Boda would not be possible without those of you who have contributed to the work of these pastors and their congregations. There are many things yet to be done as we follow the Lord and your donations are “seed for the harvest.” We thank you for investing in the Kingdom of God on the Earth and ask you prayerfully consider continuing to enlarge the Body of Christ in Kenya.